Gade Surgery is proud to serve almost 12,000 patients out of its two locations in Rickmansworth and Chorleywood. 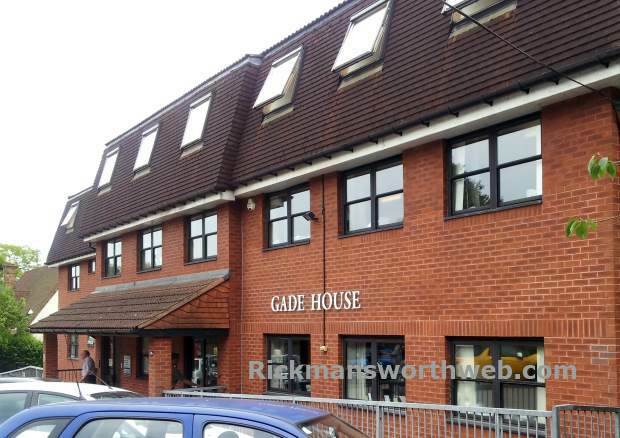 Rickmansworth’s surgery can be found at Gade House in Uxbridge Road. All patients at Gade Surgery are allocated a named doctor, who is responsible for their care. There are currently six doctors and four nurses at Gade Surgery complimented by a number of admin and reception staff. Gade Surgery offers a number of services and clinics. In addition, the surgery is a registered Yellow Fever Vaccination Centre. Visiting specialists to the Gade Surgery also include Physiotherapy, Counselling, Dietician, Chiropody and Gynecology. All the members of staff are trained and aim to provide patients with the highest quality of care.